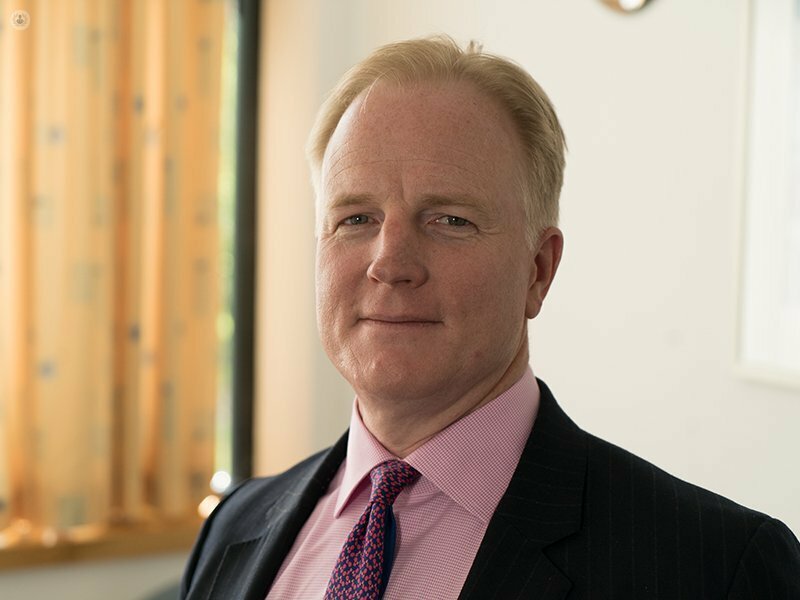 Mr Sean Molloy is a highly-skilled spinal surgeon based in London. 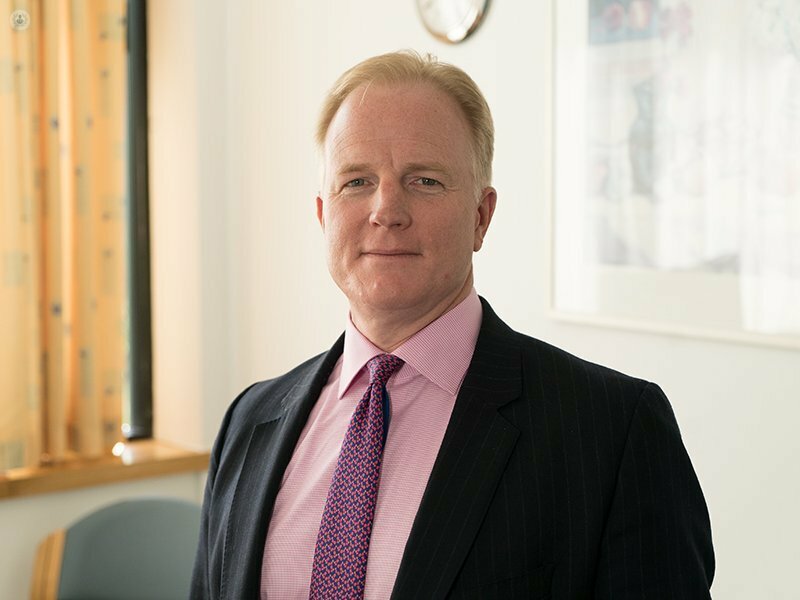 Practising at the Clementine Churchill Hospital and the Royal National Orthopaedic Hospital, he specialises in complex spinal surgery with a special interest in scoliosis, myeloma and osteoporosis. Mr Molloy is uniquely qualified in that he is the only person in the UK to have dual qualifications as both a spinal surgeon and a chiropractor. 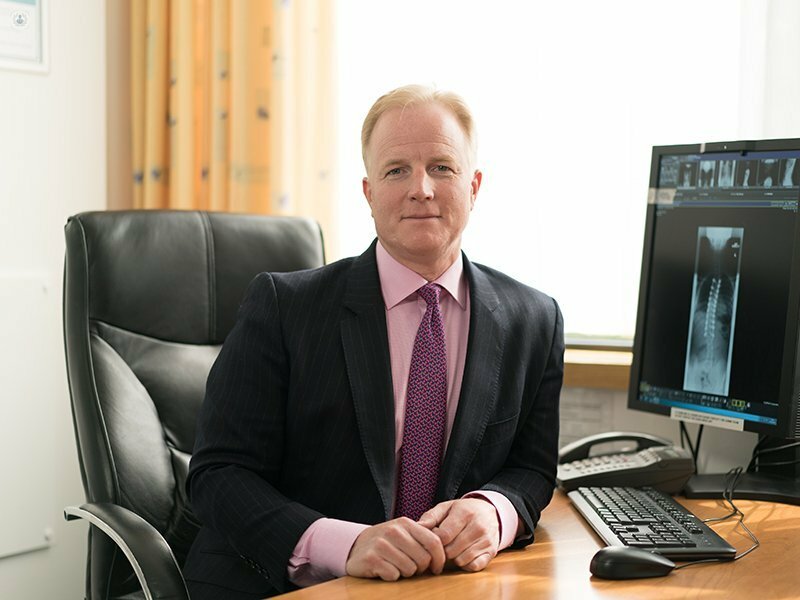 Using this expertise, he aims to achieve the best possible results whilst making complex spinal surgery safer in a minimally-invasive fashion. Mr Molloy has been published extensively and is a frequent invited speaker, both nationally and internationally. He regularly treats spinal problems caused by osteoporosis and myeloma, as well as performing spinal stabilsation, spinal decompression and spinal fusion. 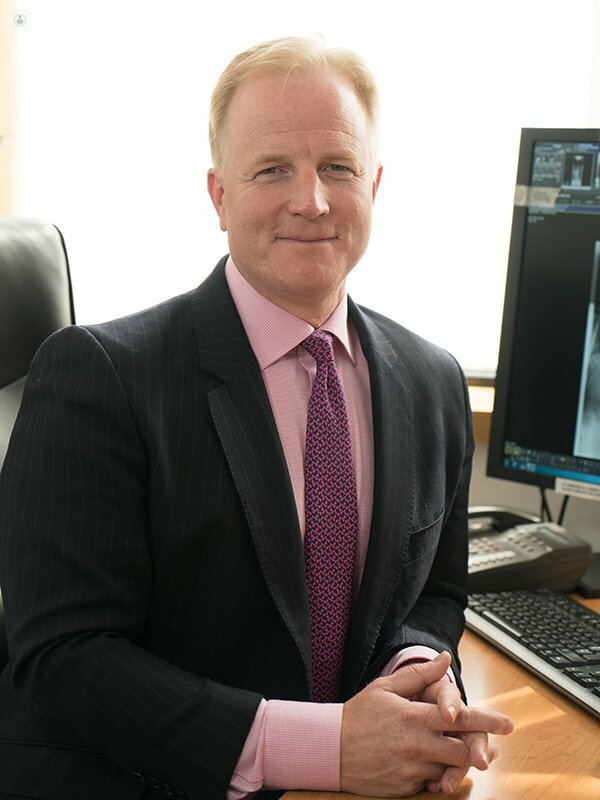 A first-class spinal surgeon knowledgeable in his field with clarity of surgical prospects. personable and leaves patient at ease. I agree with all the above ..
Thursday 23rd of May: 09:00h.